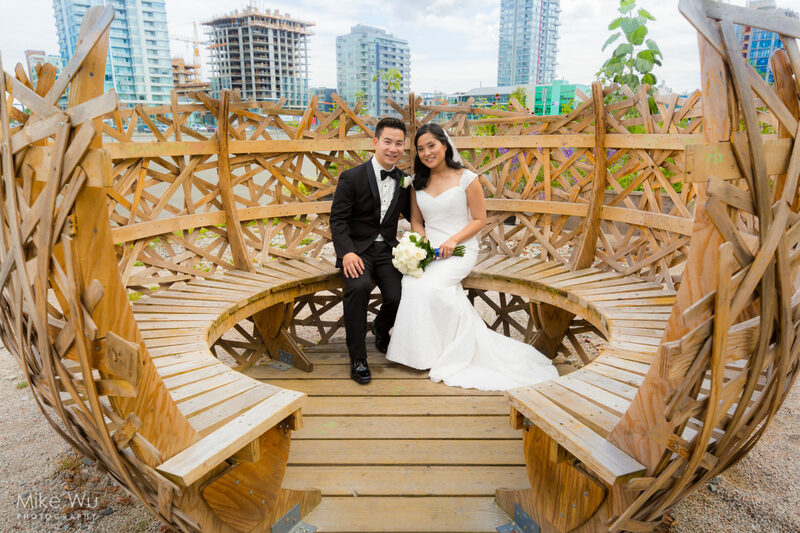 “We used Mike as our photographer for our wedding and he was amazing! He has the ability to capture all the different emotions and special moments. Mike is great to work with. We gave him our photo ideas and he took them to an unbelievable level. His passion and vision in taking shots show through the photos. If we ever need to use a photographer, we would definitely use Mike again.